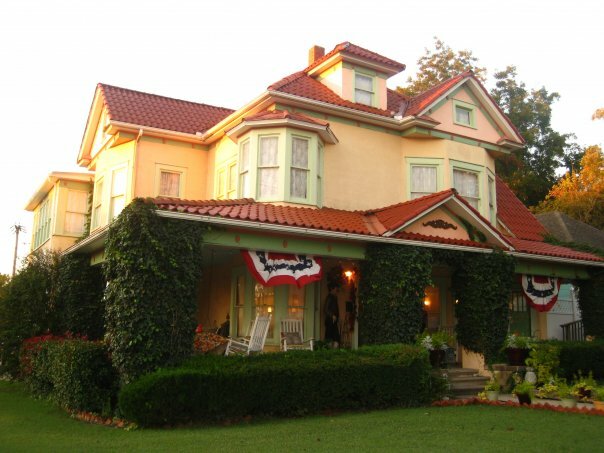 Everyone is thinking about an Autumn Getaway as the weekends and many weeknights are filling up at the Arcadian Inn. It's not just Fall Break. With these beautiful days and cool nights, we are all thinking romantic Fall thoughts.